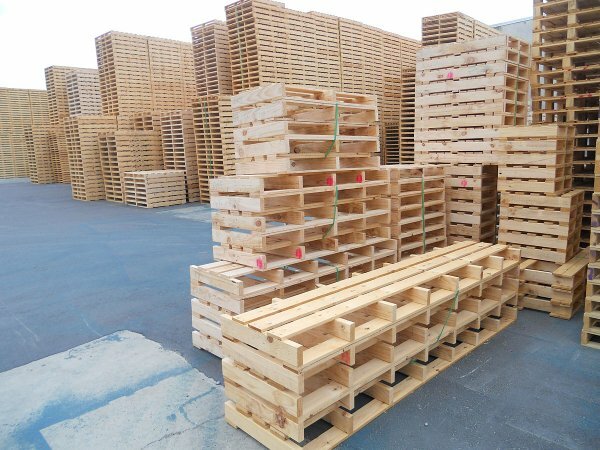 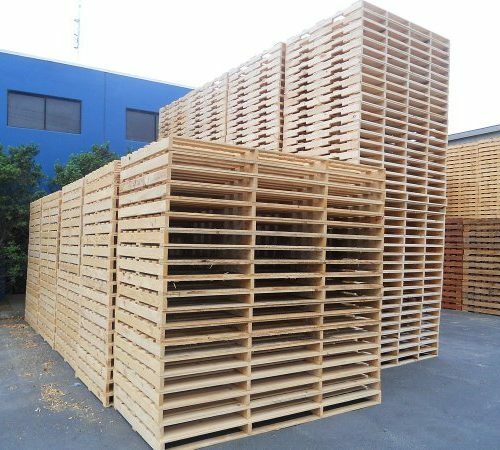 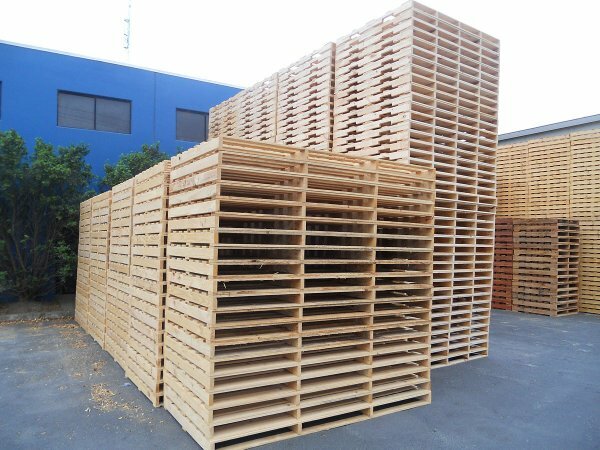 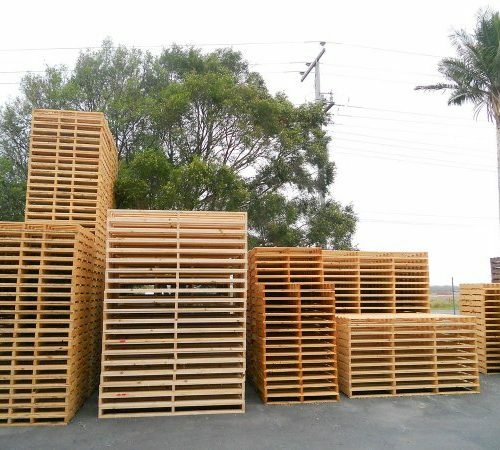 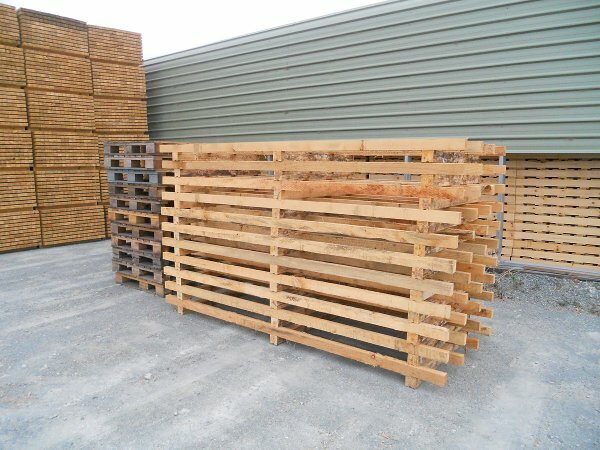 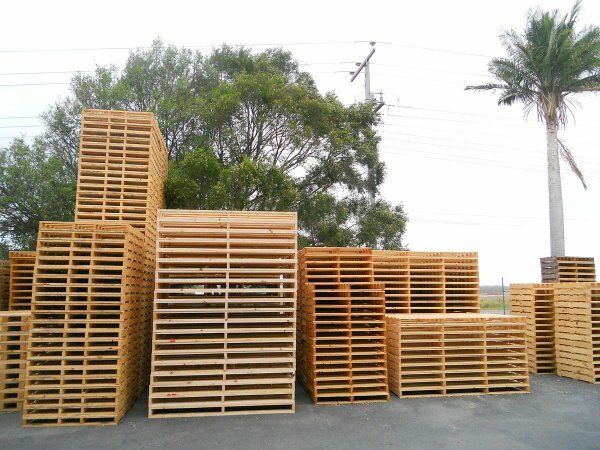 At Express Pallets & Crates, our custom designed and manufactured pallets can be built to handle oversize or overweight products. 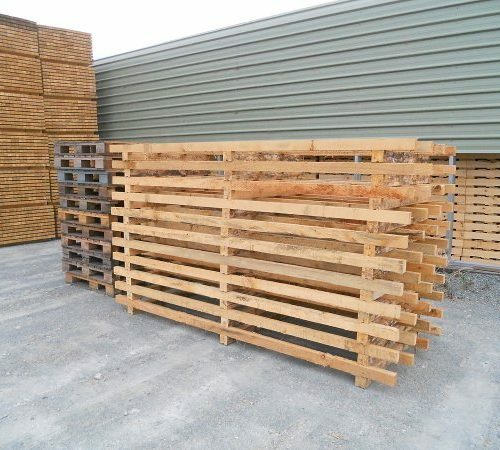 Simply contact us with your dimension and weight details, and our professional team will work with you to produce CAD drawings to suit the intended application. 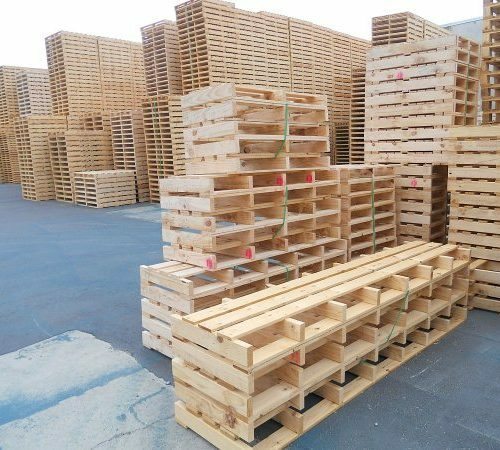 The CAD drawings are provided for approval prior to manufacture and are conveniently stored for easy reference to ensure we can accurately create the identical design for future orders.